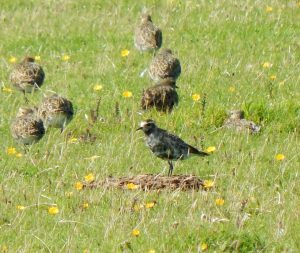 TIREE: Moulting adult American Golden Plover in flock of 550 Golden Plovers on the machair at Sandaig today, also 1 juv Ruff there. Now 3 different Cuvier’s Beaked Whales to have washed ashore here in the last week (John Bowler). 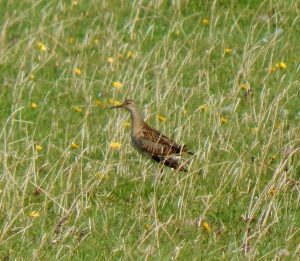 COLL: A single Sooty Shearwater was seen in the waters off Coll today (Neil Hammatt). 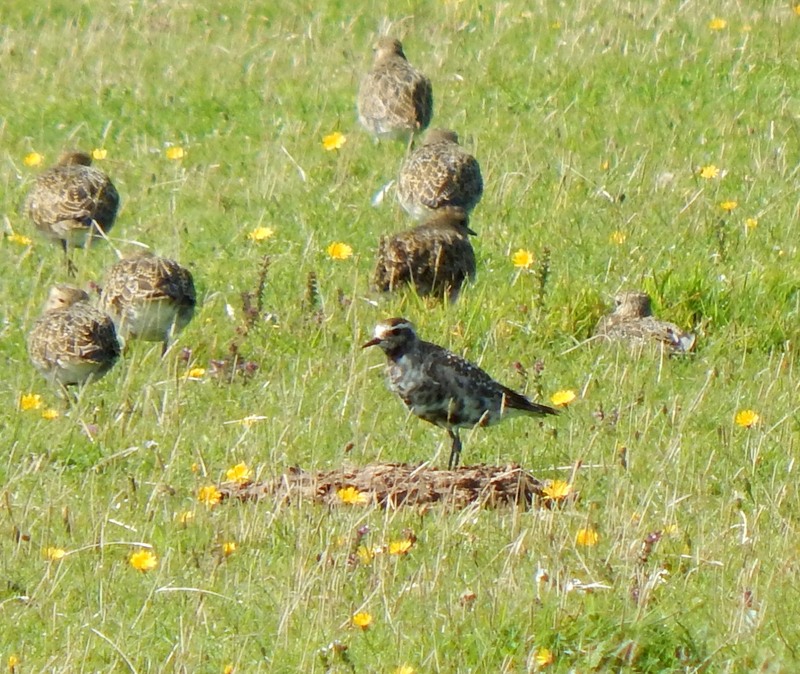 AMERICAN GOLDEN PLOVER – Sandaig, Tiree 29th Aug (John Bowler). 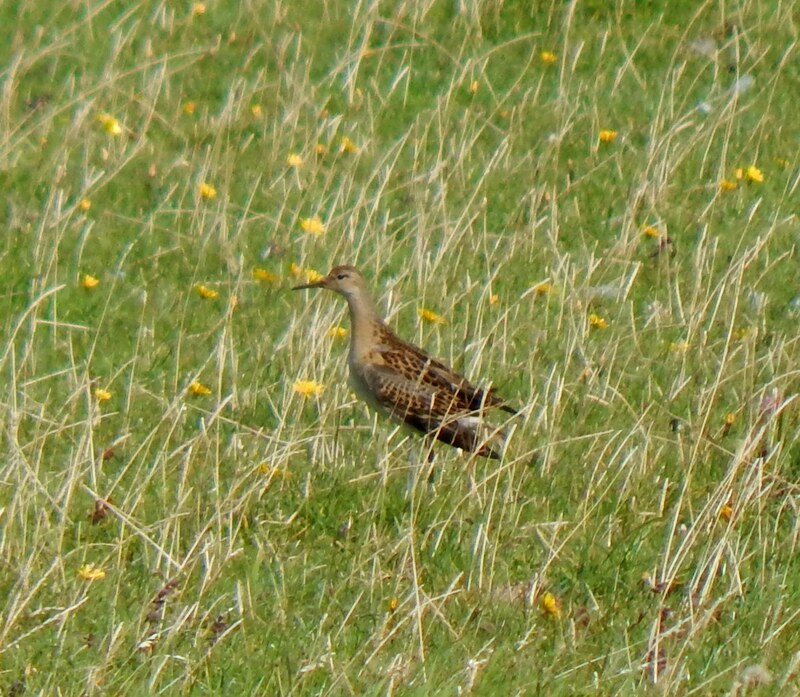 RUFF – Sandaig, Tiree 29th Aug (John Bowler).